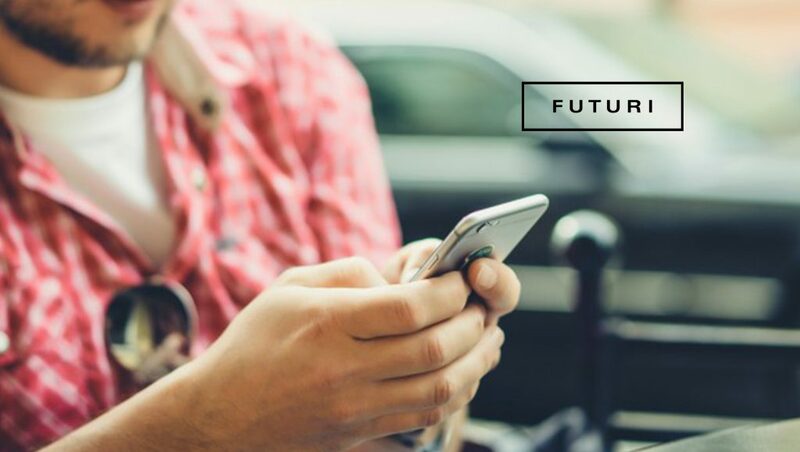 Futuri Media, a global leader in audience engagement and sales intelligence technology, announced that sales leadership veterans Shayna Sharpe and AJ Vaughan have joined the team for TopLine. TopLine is the sales intelligence platform that provides resources for sales teams in the field at every step in the sales process, from positioning to presenting to closing. Shayna Sharpe has joined Futuri Media to lead research at TopLine, where she will lead TopLine’s team of analysts and develop strategies to evolve TopLine product offerings. Sharpe joins Futuri Media from Regional Reps, where she was CEO for the last 5 years. Sharpe has worked in nearly every aspect of the radio industry over the last two decades, including in roles at Arbitron (now Nielsen) and Clear Channel Radio (now iHeartMedia), and is a frequent contributor to several industry associations and publications. AJ Vaughan has joined Futuri Media as Partner Success Manager, TopLine, where he will work with stations to fully maximize their use of TopLine. Vaughan will be dedicated to developing station-specific strategies for maximizing TopLine’s unique technology and capabilities to deliver data-driven insights in ready-to-present form to busy sales teams. Vaughan, who spent more than 10 years at Cox Media Group prior to joining TopLine, has held a variety of radio and digital sales management roles, primarily focused on talent and revenue development, and is known as an inspirational and dynamic leader who brings out the best of those with whom he works.